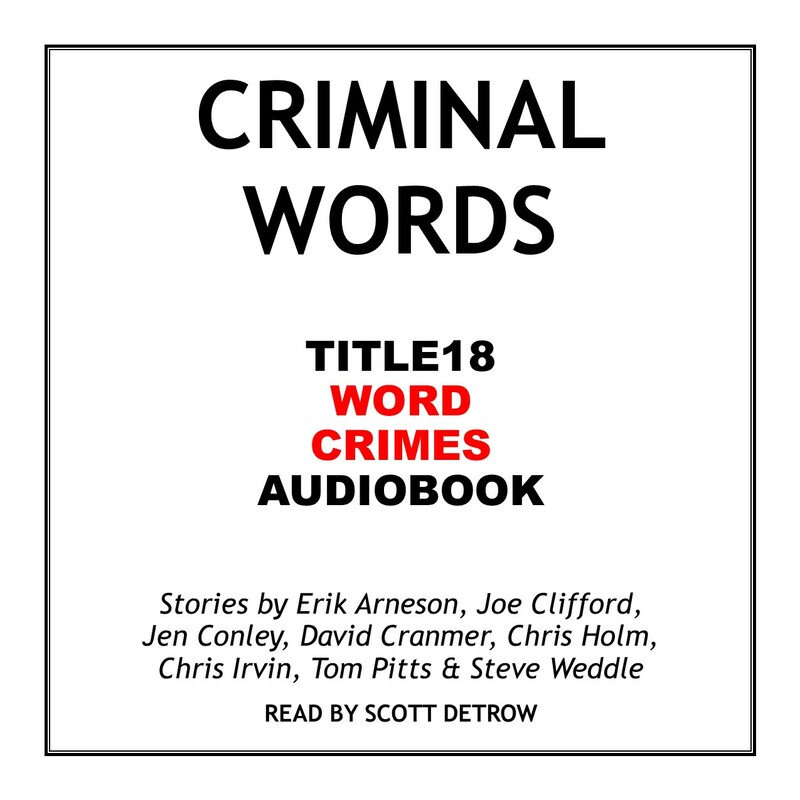 CRIMINAL WORDS is a free audiobook featuring 14 short stories by Steve Weddle, Tom Pitts, Christopher Irvin, Chris Holm, David Cranmer, Jen Conley, Joe Clifford, and Erik Arneson. The stories are all read by public radio veteran Scott Detrow. You can download CRIMINAL WORDS for free from NoiseTrade. Joe Clifford, author of LAMENTATION, JUNKIE LOVE, WAKE THE UNDERTAKER, and CHOICE CUTS. Joe’s also an editor at OUT OF THE GUTTER ONLINE. Jen Conley, author of “Finn’s Missing Sister” in NEEDLE MAGAZINE and “Mary Mulligan” in GRAND CENTRAL NOIR. Jen’s also an editor at SHOTGUN HONEY. David Cranmer (writing as Edward A. Grainger), author of ADVENTURES OF CASH LARAMIE AND GIDEON MILES, ADVENTURES OF CASH LARAMIE AND GIDEON MILES, VOL. 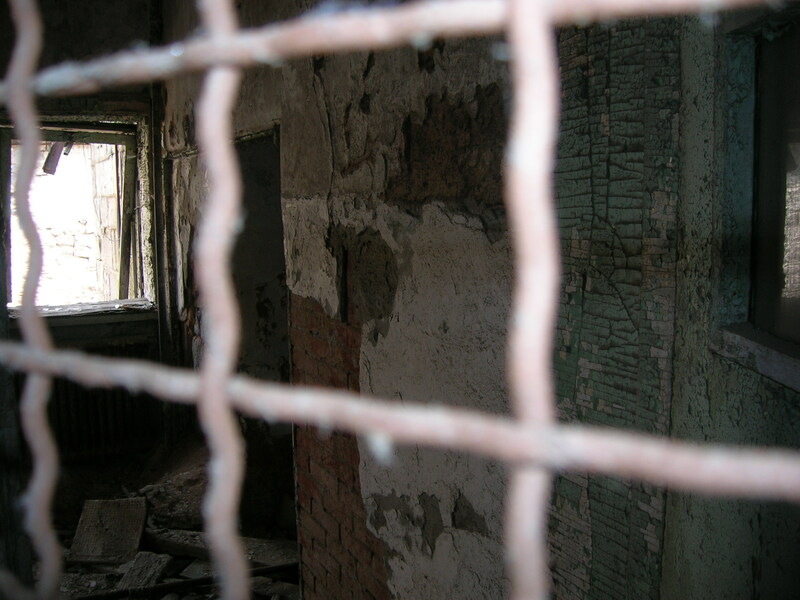 II, and FURTHER ADVENTURES OF CASH LARAMIE AND GIDEON MILES. Chris Holm, author of DEAD HARVEST, THE WRONG GOODBYE, and THE BIG REAP. Christopher Irvin, author of FEDERALES. Chris is also an editor at SHOTGUN HONEY. Tom Pitts, author of HUSTLE and PIGGYBACK. Tom’s also an editor at OUT OF THE GUTTER ONLINE. Steve Weddle, author of COUNTRY HARDBALL and editor of NEEDLE: A Magazine of Noir. Erik Arneson, host of the TITLE 18: WORD CRIMES PODCAST. Scott Detrow, a former public radio reporter at KQED in Sacramento, California, and WITF in Harrisburg, Pennsylvania. He now covers the EPA for ClimateWire. You can listen to every episode of Title 18: Word Crimes: Season 2 right here at WordCrimesPodcast.com — but make sure you never miss a new episode by subscribing to Word Crimes on iTunes or Stitcher.